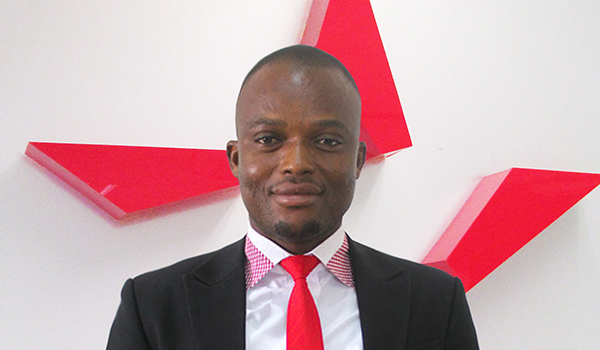 George is the Head of our Tamale Branch, one of the two branches in Tamale. He joined the Company in March 2009 and has since risen through the ranks to his current position. He holds Bsc in Information Technology from Blue Crest University College. George also holds diploma in accounting and a professional diploma in Networking Engineering from Kumasi Polytechnic and NIIT respectively. George is a goal oriented and creative thinker who believes team inspiration and motivation is the key to success.